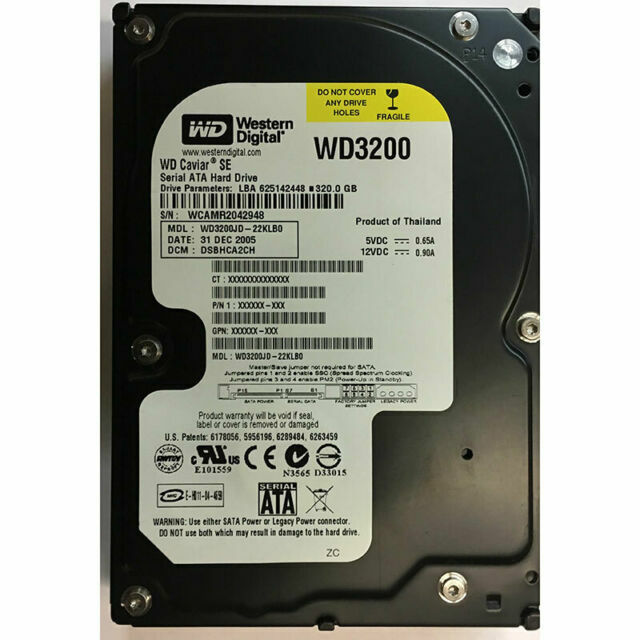 Cool-running, quiet operation, superior performance and industry-leading reliability make the WD Caviar SE drives the perfect hard drives for desktop and enterprise storage. My hard drive was corrupted and they wanted 350.00 to fix it, so I decided to try putting in a new hard drive, it was simple and then I purchased recovery disc's for 19.95. After installing my recover disc's three hours later my computer has never run as good as this. THANKS!!! I would highly recomend this product as it saved me $300.00 I could not see throwing out a 2 year old computer, This is a great product with good service. These drives are very specific i guess, didnt work for my computer, keeps freezing and stuff, double check 100% compatibility before buying. or maybe mine is just bad.